Nashville based singer/songwriter, Ryan Harris Brown, uses his love of intimate storytelling and his expert, classic musicianship, to create songs that are both thought provoking and unforgettable. Influenced by songwriters such as John Mayer, Ben Folds, and James Taylor, Ryan strives to take his listeners on a journey of his own self-discovery, growth, love, and adventure, while inviting listeners to reflect on their own along side him. After the release of his EP, Wave Goodbye, Wave Hello in 2013, Ryan was busy touring and sharing his music across the country. He continued writing, wanting to build off of, what he considers WGWH to be, a personal introduction and a collection of songs about acceptance and progression. 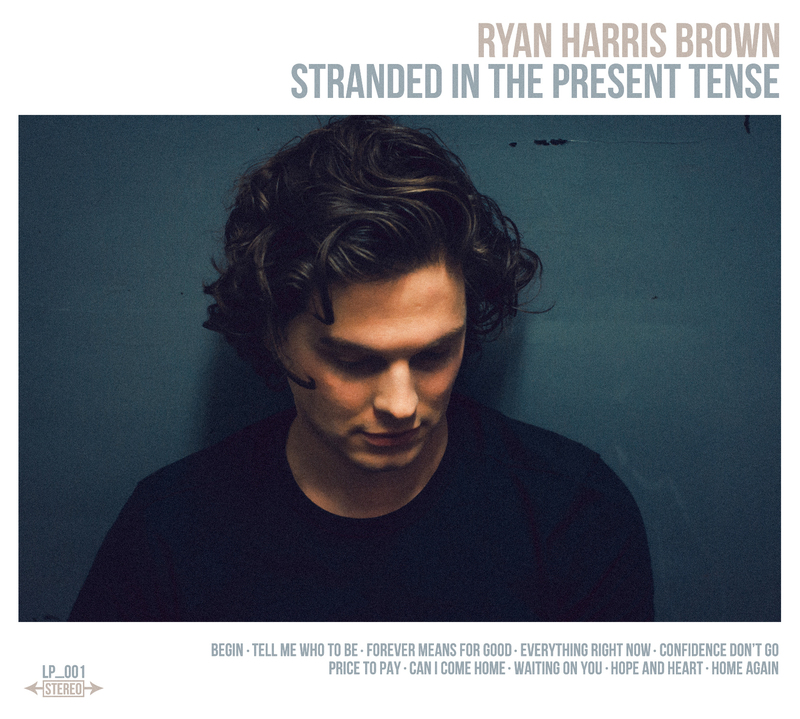 Furthering his examination of time and personal development, Ryanʼs debut full length album, Stranded in The Present Tense, (Spring 2017) chronicles the next chapter of his life. The recording of this album was delayed by almost a year, as Ryan dealt with severe medical concerns, which kept him in and out of the hospital. Ryan celebrated his recovery by returning to studios in both Portland, OR, and Nashville, TN, in 2016 to create the album. Featuring acclaimed artists and musicians such as 2017 Grammy nominated, Sierra Hull (Best Folk Album of the year), Nir Z (John Mayer, Jason Mraz, Geneses), and David LaBruyere (John Mayer), and co-produced with Gus Berry, a fellow Berklee graduate, this album continues to showcase Ryanʼs guitar vocabulary and relatable songwriting.